Here you’ll find my blogs and sermons as I attempt to understand Jesus’ wish for us to love God with all of our heart, mind, and soul and to love our neighbors as ourselves. The last teaching that Jesus gave us before the cross was to love each other as he loved us. He said that others will know that we are his disciples by the way that we love each other. I believe that’s a call to share life together. None of us have a complete perspective of God and God’s grace. We need each other in this life. It’s only through sharing life together that we begin to glimpse the full span and depth of God’s affection for us. 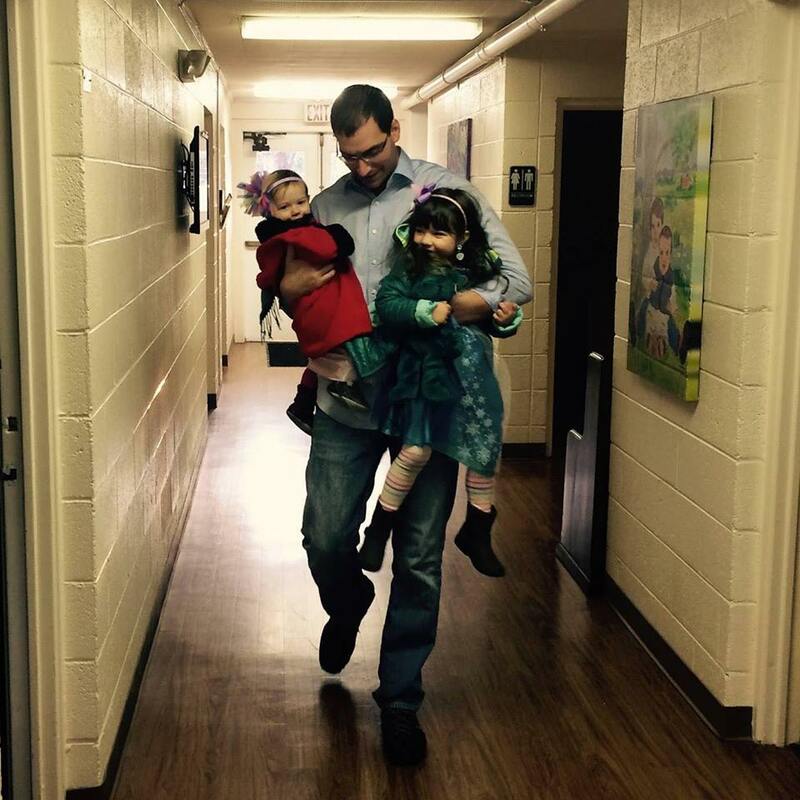 I am a father and husband in a home of tenacious young women. They are the hope of the world and add much more creativity and power to the universe than I ever will. It’s my joy to simply walk through life together with them and learn as I go. I am a United Methodist pastor and a U.S. Army Reserve Chaplain. This provides a wealth of relationships and experiences that have taught me God is much bigger and more active than I previously imagined. I am blessed to share my life together with everyone from toddlers to elders, soldiers to pacifists, and pastors to skeptics. I am better because of all of them.